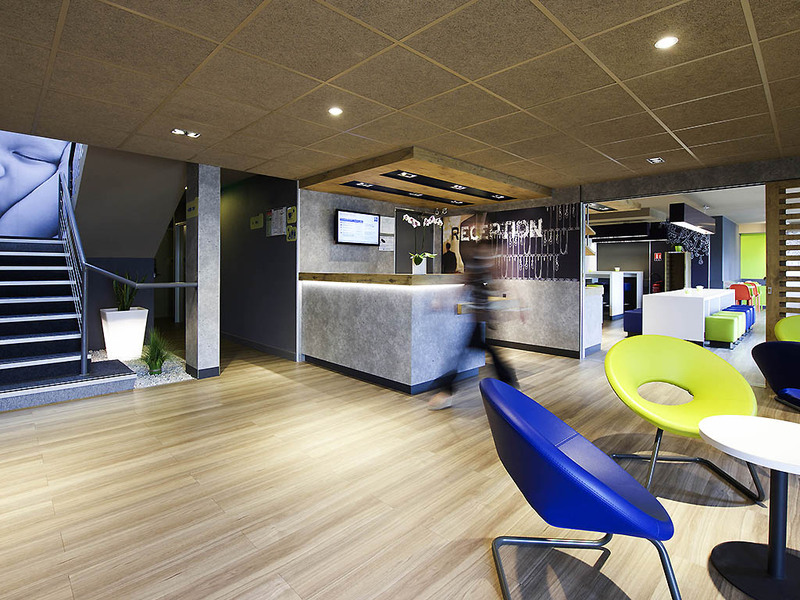 Just 5 minutes from the city center, the fully renovated IBIS BUDGET PAU EST hotel is ideal for all your business or leisure trips. Both comfortable and reasonably priced, the hotel offers 67 air-conditioned rooms featuring the new ibis bedding. Near to the Palais des Sports, the Stade du Hameau, the Zénith and the racecourse, this is the ideal base at any time of the year for your visits to Pau, King Henry IV's Château de Pau, the Jurançon vineyards and the Pyrénées.